군더더기없는 커플링의 정수를 보여주고 있습니다. 가장 오랜 역사를 가진 디자인입니다. 영원히 변하지 않는 클래식 스타일의 반지로 평생을 간직 할 수 있는 반지입니다. 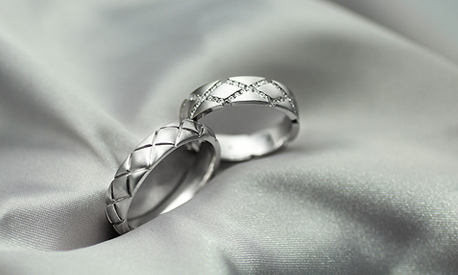 This section will be rounded a private ring round the most comfortable fit. 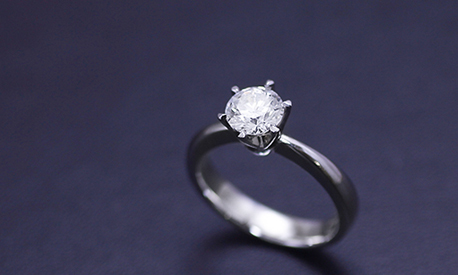 The overall design and balance to the slight difference in the round with a ring in its most basic form is different. 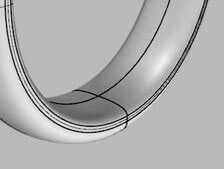 Rounded the corner of the ring, and Comfort feet (Comport - fit) will be a comfortable fit. 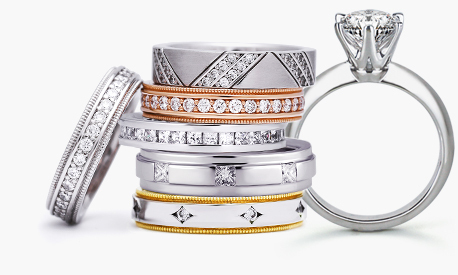 Comfort feet to emphasize the feeling tight in hand, the daily need for daily wear rings in the ring in such a way that the band format is ideal. 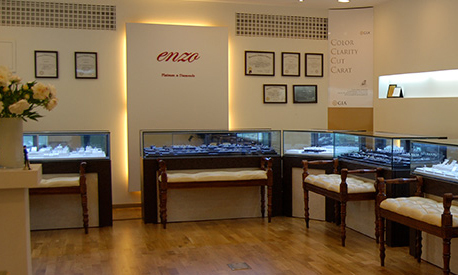 Most rings are manufactured from Enzo is made of Comfort feet. 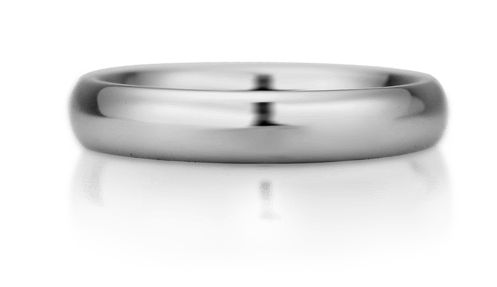 Therefore, if you are applying only to the edges of the ring Comfort foot design, also rounded the entire inner surface of the ring. 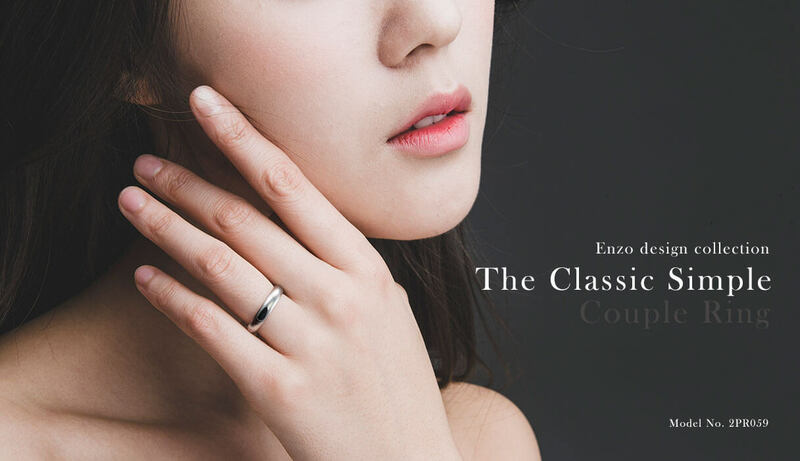 Enzo private round ring, you more comfortable rounded to the full. 단면이 둥근 라운드 민자반지는 가장 편안한 착용감을 드립니다. 반지가 가진 가장 기본적인 형태에서 라운드의 미세한 차이로 전체적인 디자인과 밸런스가 달라집니다. 반지의 모서리를 둥글게 처리한 컴포트 피트 (Comport - fit)는 편안함 착용감을 드립니다. 손에 딱 붙는 느낌을 강조하는 컴포트 피트는 밴드형식의 반지에서 사용되는 방식으로 매일 착용해야하는 데일리용 반지에는 가장 이상적입니다. 엔조에서 제작되는 반지의 대부분은 컴포트 피트로 제작됩니다. 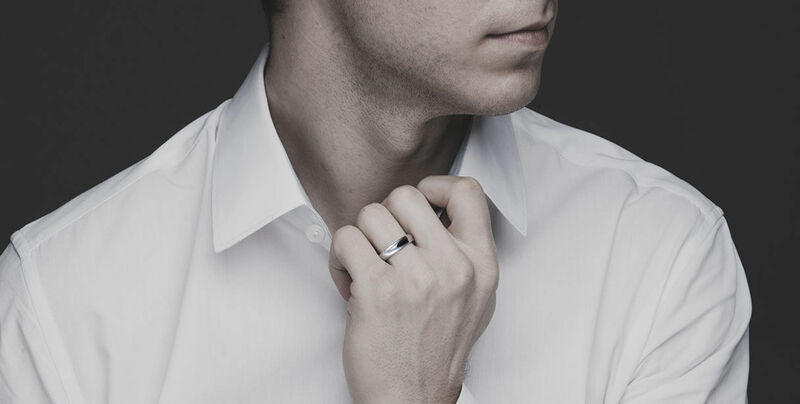 디자인에 따라서 반지의 모서리부분에만 컴포트 피트를 적용하는 경우가 있으며, 반지의 안쪽면 전체를 둥글게 처리하기도 합니다. 엔조의 둥근 민자반지에는 전체를 둥글게 처리하여 더욱 편안합니다. 가장 기본형태인 민자형 밴드로 백금 특유의 고급스러움과 깊은 색상이 잘 표현됩니다. 여성들이 가장 선호하는 반지의 폭인 3.5mm입니다. 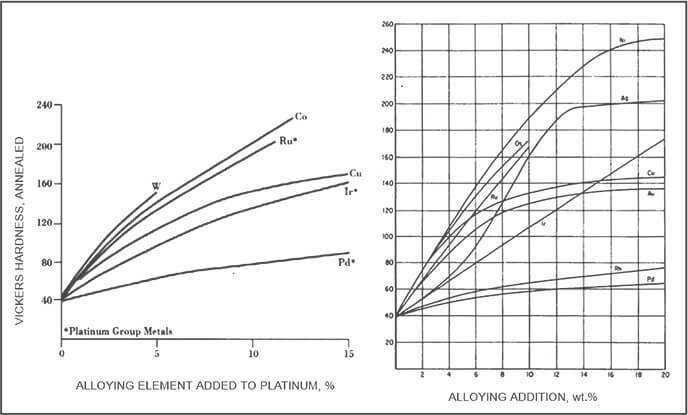 남성들에게 가장 편안한 반지의 폭인 4.0mm 입니다. 플래티늄으로 제작되어 색상과 형태변화에 강합니다..
세상에 단 하나밖에 없는 반지가 됩니다. 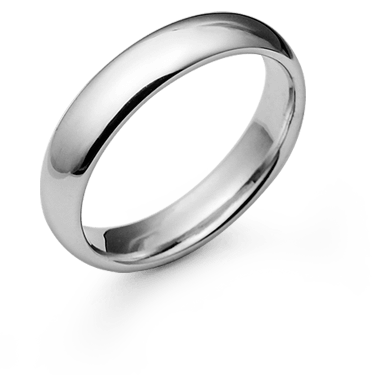 "Comfort-fit is made to fit you very good round and smooth on the inside of the ring. 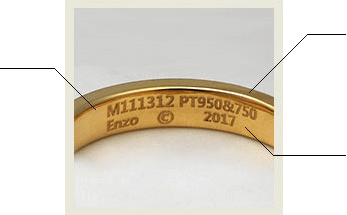 Inside the ring as meaning that the initials are written in a variety of fonts The world is not only one ring. 심플한 민자 디자인이 꾸밈없는 완전한 형태를 보여줍니다. 반지의 안쪽이나 겉면에 다양한 서체로 쓰여진 이니셜은 세상에 단 하나밖에 없는 반지가됩니다. 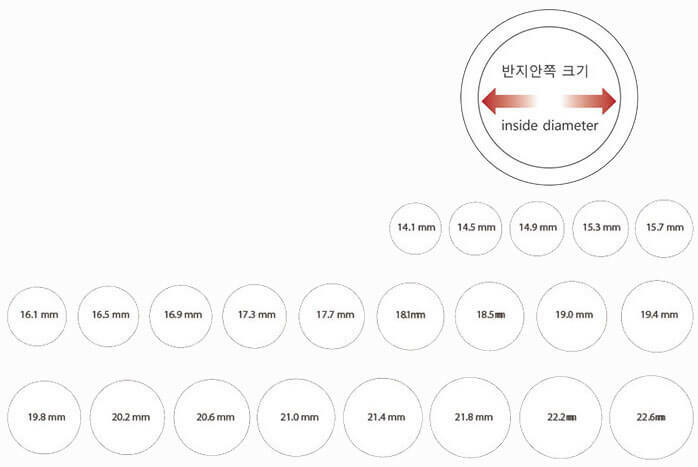 3.0mm~6.0mm까지 다양한 폭으로 제작되어 반지에 셋팅이나 각인을 하실 수 있습니다. 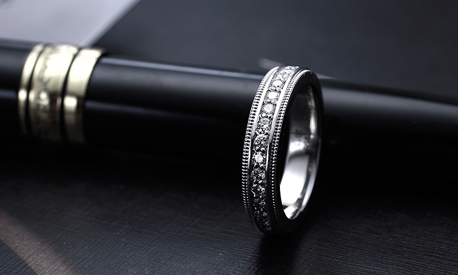 Initials engraved on the ring represents the personality of the person. 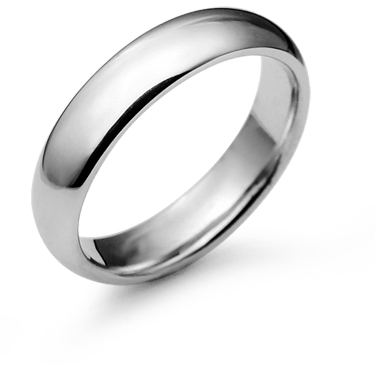 Initials written in a variety of fonts is the world ring there is only one. 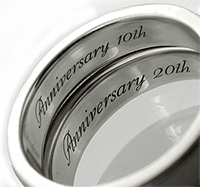 Up to 3.0mm ~ 6.0mm width can be manufactured in a variety of settings and engraved on the ring. 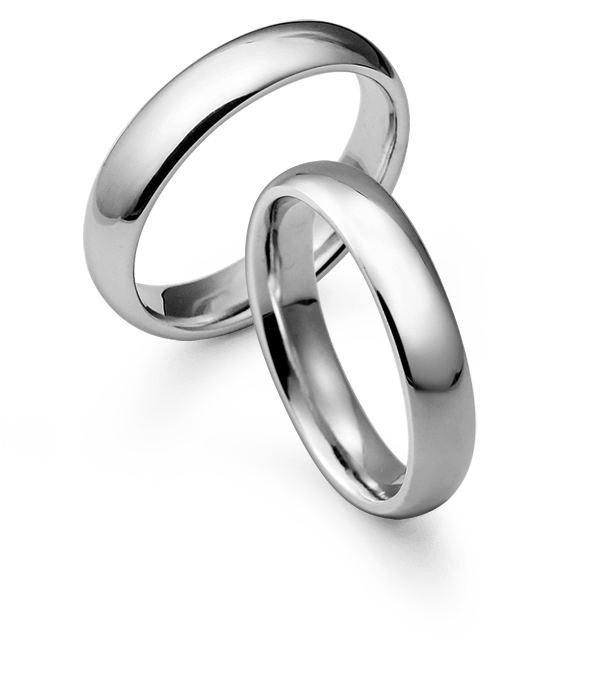 Initial rings that are worth pursuing change is the most populated reconsidering the original meaning of the old ring. 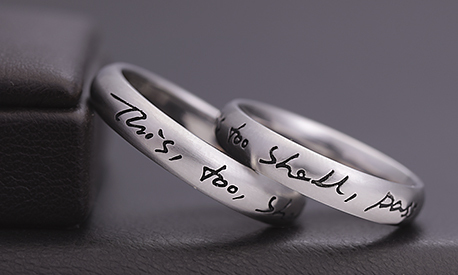 Engrave the names of each other in the ring beyond what is simply inscribed the name, the most valuable and best-fit to the original purpose of that ring engraved forever love more people my name than I am. 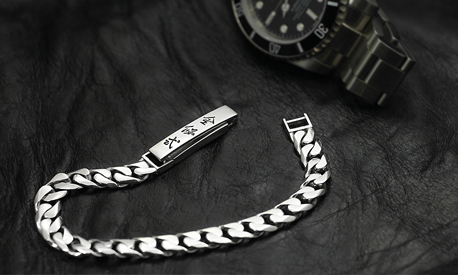 In particular, the initials entered the world itself is a simple design that represents their one-of-a-kind expression The link connects to each other. According to their names, and depending on the disposition or appearance, Fonts can fit yourself apart. If handwritten letters Absolutely recommended. Enzo is a professional designer of the typefaces we will design the perfect fit for you. 반지의 가장 근원적인 형태를 추구하다보면 그 끝에는 항상 심플한 민자형태의 반지가 있습니다. 꾸밈이나 장식 그 어떤 요소도 불필요합니다. 반지의 의미만을 남긴 심플함에서 가장 깊고 특별한 이야기를 만날 수 있습니다. 가장 순수한 형태의 반지이지 원형의 고리가 끝없이 이어진 반지의 의미를 어떠한 왜곡도 없이 보여줍니다. 가장 완벽한 반지라고 해도 과언이아닌 민자반지모델은 불변하는 진리와 변하지않는 마음을 담기에 가장 이상적입니다.